Stay Tuned Industries can offer 3 piece welded and 2 piece D & I cans from the most technologically advanced can manufacturer in the USA. 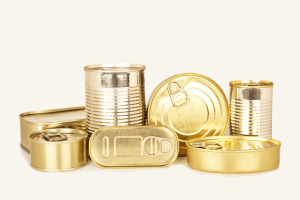 We can supply tinplate and aluminum easy open ends for all the cans we market requiring this feature and source our products worldwide. 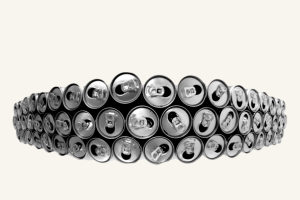 We offer one stop shopping for our customers seeking marketing advantage in traditional food cans.